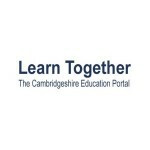 Click below for information on Cambridgeshire Local Authority. 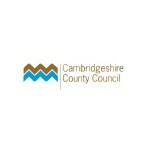 Cambridgeshire County Council – A council with a track record of high achievement and a reputation for continuous performance improvements across all of its services. This is an effective way for the LEA to contact schools. 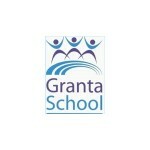 It is also an easy way for schools to get in touch. 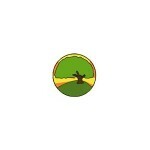 We work closely with our sister Academy Highfield Ely. We are both part of the Active Learning Trust. To find out more information about the trust please click here. Granta is a mixed area special school in Linton, Cambridgeshire. Spring Common is a mixed area special school in Huntingdon, Cambridgeshire. 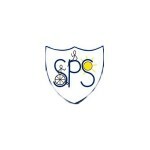 Samuel Pepys is a mixed area special school in St Neots, Cambridgeshire. 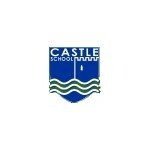 Castle is a mixed area special school in Cambridge. 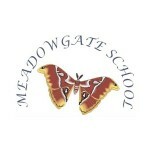 Meadowgate is a mixed area special in Wisbech, Cambridgeshire.